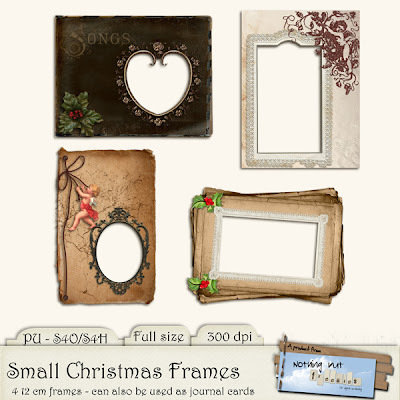 On this the 21st day of December I bring you a pack of 4 small Christmas frames. 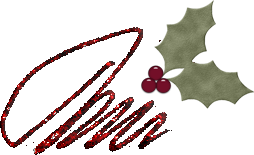 They can be used for cards, added to a layout or even as journalling cards. It's all up to you and your imagination. Enjoy the last days and spend them wisely (= for fun only). these are fantastic! thank you so much!